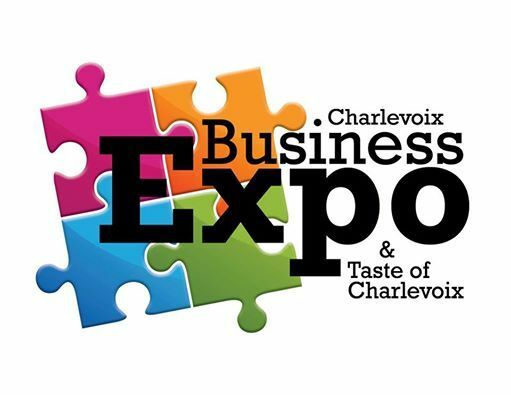 Mark your calendar for Wednesday, March 20, 2019 when the Charlevoix Area Chamber of Commerce hosts the 9th Annual Business Expo and Taste of Charlevoix at Castle Farms. The Expo offers Chamber businesses and organizations a chance to build awareness in the community by promoting their products and services to fellow businesses, residents, and visitors. 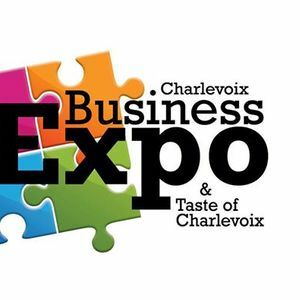 Business Expo and Taste of Charlevoix is one of the largest networking events in Northern Michigan and will feature vendor booths in a wide range of categories, including retail, professional, industry, service, tourism and more. 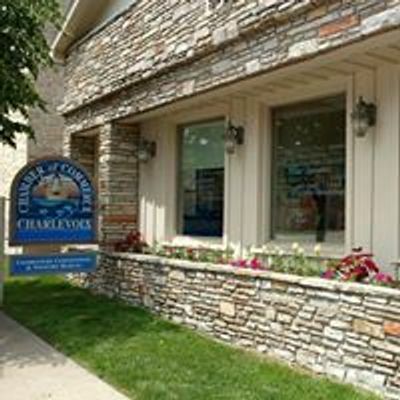 This Expo features the Taste of Charlevoix, with restaurants offering attendees a sampling of their culinary specialties. Don't miss this exciting opportunity to taste and vote for your favorite dining establishment.